We've got another episode of the DOS Game Club podcast for you! Whoohoo! Back in July we played 1995's Command & Conquer by Westwood Studios and had great fun with it. In this episode, Martijn ("Tijn") and Florian ("rnlf") are joined by Marwane ("wan") and new time participant Philipp ("derphilipp") to discuss this classic DOS game. 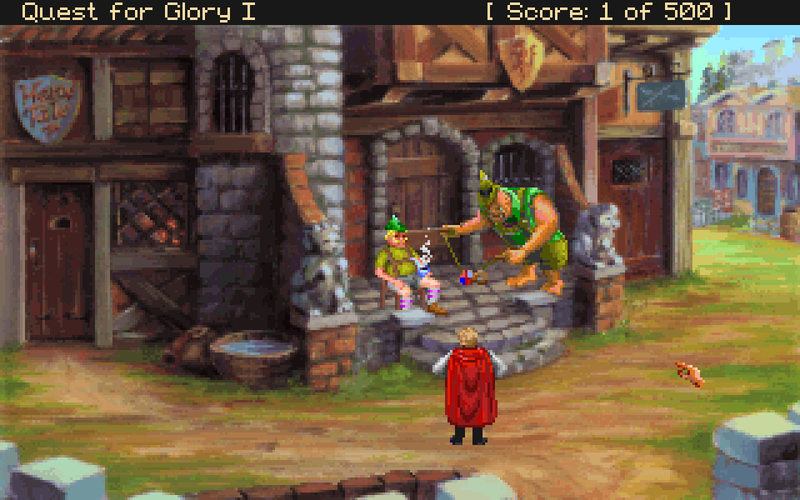 There's still a few days to dive into Quest for Glory, our game for August. If you haven't gotten around to it, maybe you can find some time now! Next up is the famous platformer COMMANDER KEEN, as suggested by DGC member pekuja. 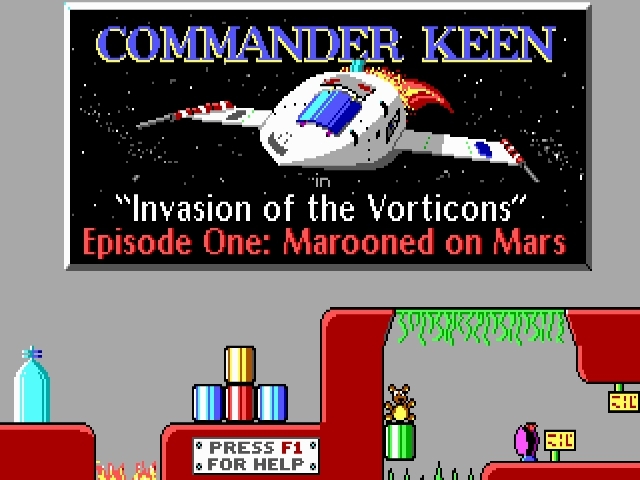 Commander Keen, developed by id Software, was first released in 1990 and spawned a whole lot of sequels. That should be interesting! So, that's it for now! As always, please hang out with us on either the forums or over on IRC at irc.afternet.org #dosgameclub. You can also follow us on Twitter. We hope to see you around and happy gaming!